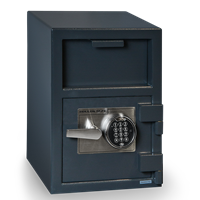 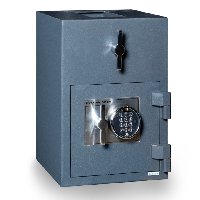 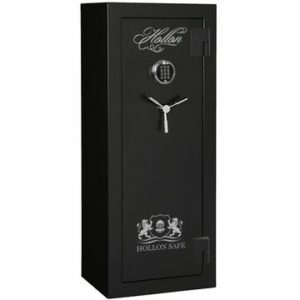 The Hollon line of Jewelry Safes offers you protection for your most precious items. 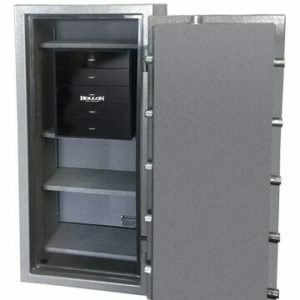 Comfortably fits in closets, dressing rooms, and offices. 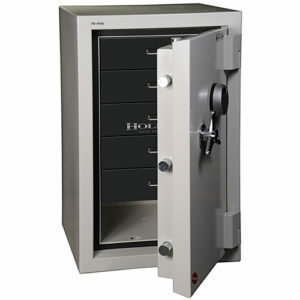 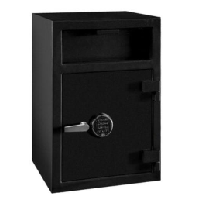 These fire and burglary rated jewelry safes with 5 drawers offers excellent design and Hollon’s commitment to quality and protection. 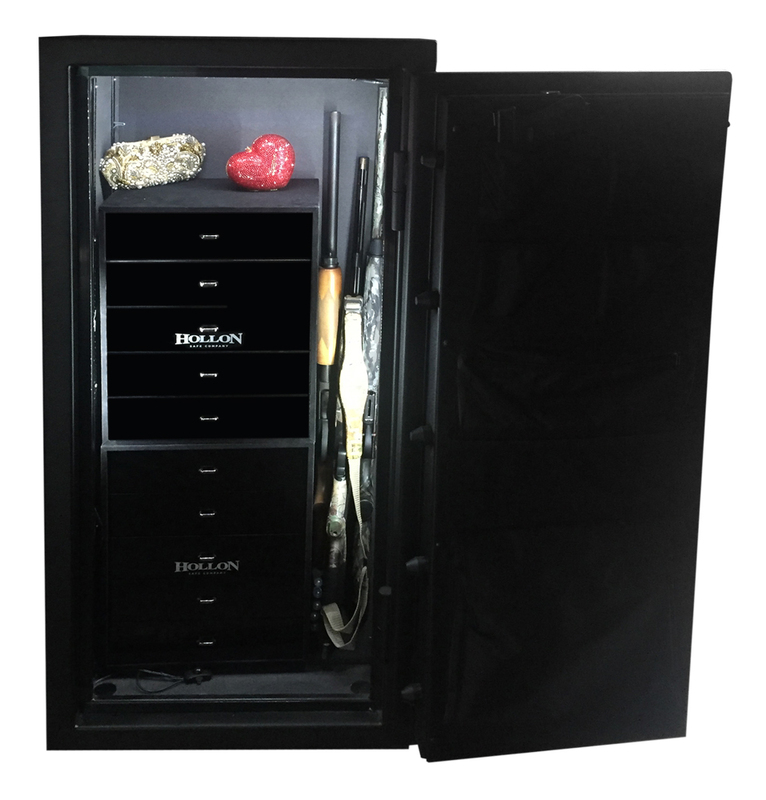 The drawers are high gloss black and lined with black velvet. 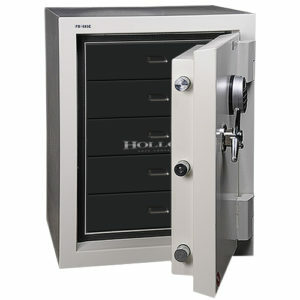 Each drawer is designed to fit your collection of rings, watches, bracelets, necklaces, earrings, and more.